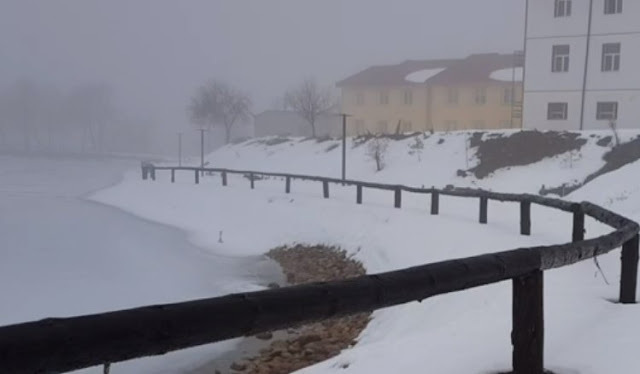 The freezing Puka Lake alarmed the Municipality. For the first time, the Lake of Puka has frozen. The mayor of the city stressed that this year there was an unusual amount of snow. Pukë's Mayor Gjon Gjonaj told Top Channel: "The situation created by bad weather brought some problems. The lake has become a problem if we do not pay attention. The rise of temperatures these two days has created a difficult situation, as snow slippage becomes dangerous for vehicles and passers-by.